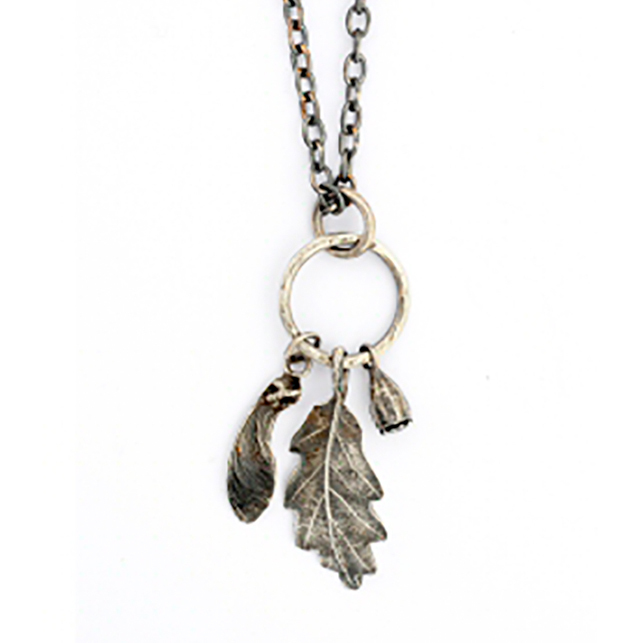 This stunning English garden themed necklace features an oak leaf, poppy seed and sycamore pendant. 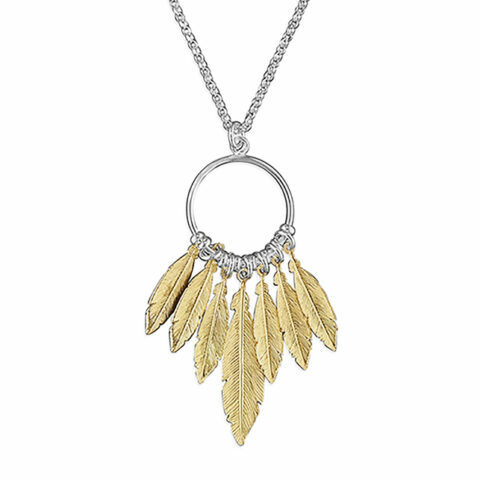 Each piece has been hand cast in solid silver and oxidised to create a slightly darkened finish, which picks out all of the natural details before the final polish. 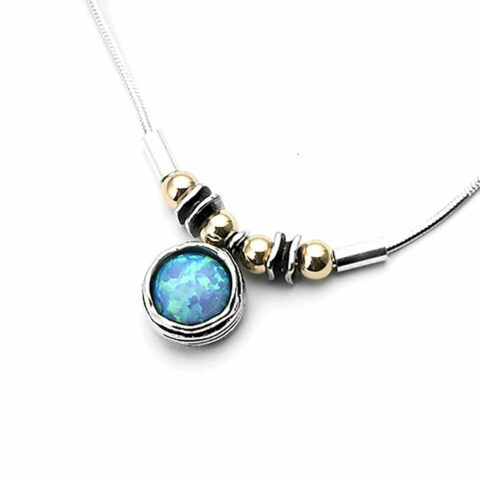 The pendant hangs on a long 24 inch belcher chain which can be worn at any length due to the hook clasp design.